Daily Debate: Which Actor Would You Pick To Play Link In A Zelda Movie? Breath of the Wild has opened the flood gates in terms of the future for acting in the Zelda series with its fully voiced cut scenes. Soon after release, there were quite a few segments of the fandom who began speculating about the possibility of future media such as TV or movies featuring our emerald-clad hero. Casting for such a thing is pretty tricky though. Much of the criticism for having voice acting in the games prior to Breath of the Wild focused mostly on whether an actor could be found who could play the role of Link to the T. In this game’s case, it ended up being a moot point, as Nintendo decided to keep Link mute. 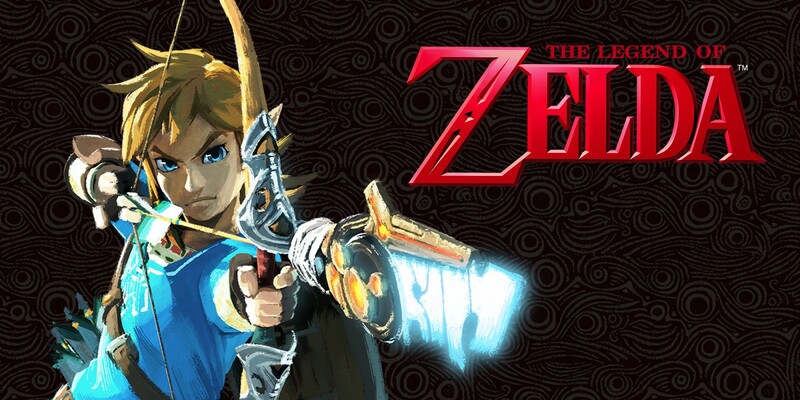 But the question remains; if something like a Zelda movie were to become a reality, who would play our hero? Let us know in the comments below who you would pick!